Rollins Family Dental Center always appreciates feedback from our valued patients. To date, we’re thrilled to have collected 5 reviews with an average rating of 5 out of 5 stars. 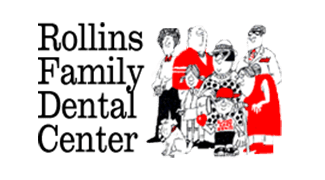 Please read what others are saying about Rollins Family Dental Center below, and as always, we would love to collect your feedback. Professional atmosphere and quality service. Dr. Canty (David) and Ashley are both a pleasure to work with and I always feel welcomed and appreciated. Dr. David Canty is a caring dentist who listens to my needs and fears and puts me at ease by his excellent & painless care. Always caring and really good with every procedure I have had. I highly recommend Rollins Family Dental Center! Love it!!!! Definitely following up with my appointments. Very caring and explained everything.